I don't respond to threads that start with "school me"
Last edited by Highpower; 04-17-2019 at 12:16 PM. 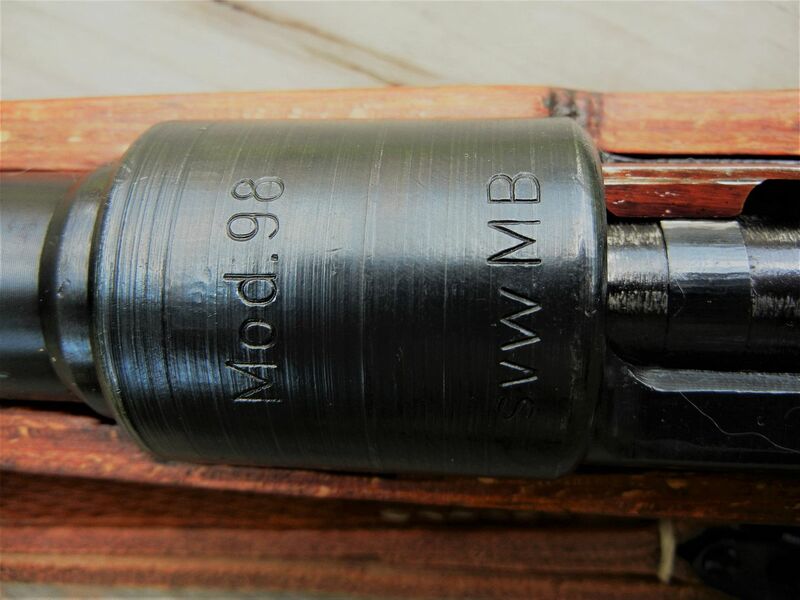 Thanks SB, The K98K You mention is actually a Post War Produced Mauser under French occupation At the Mauser Plant in Oberndorf Germany. 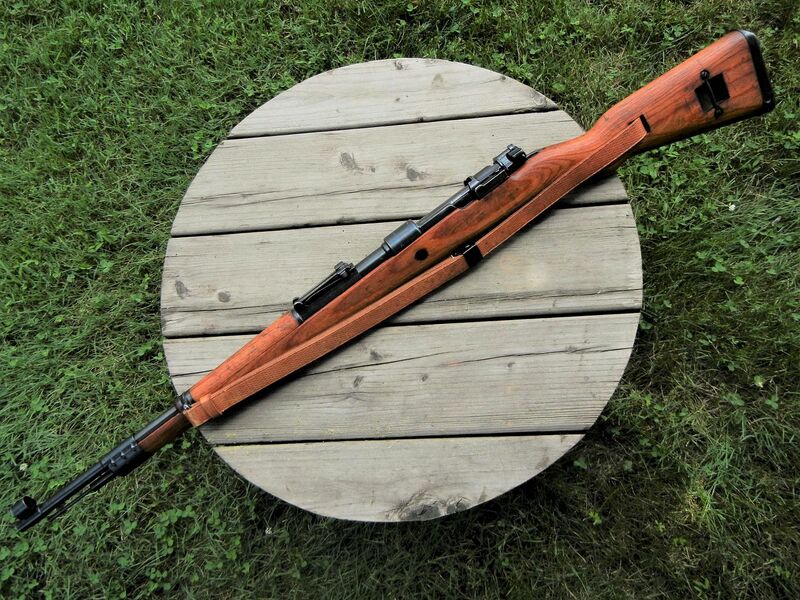 This rifle was produced in the Fall of 1945 and is what I would call one of the first Cold War Rifles. 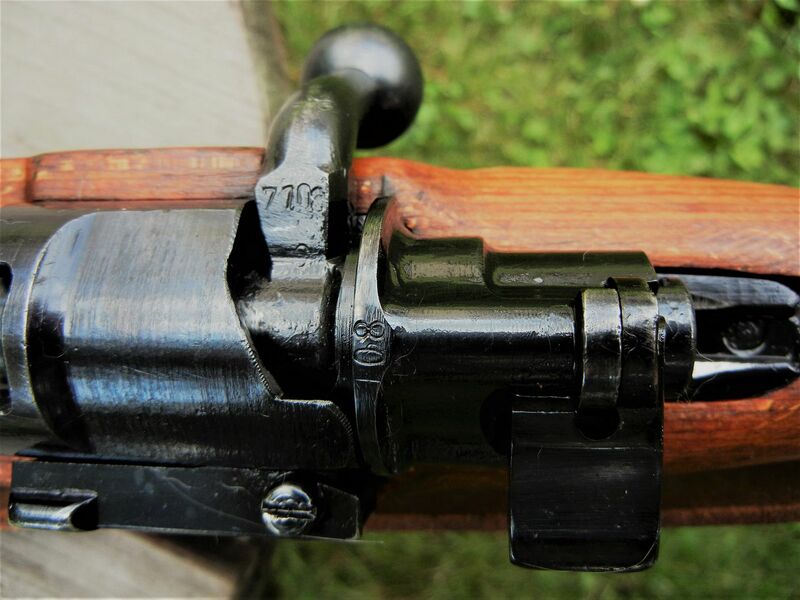 the rifle to take a French sling. BTW it's not Iver Johnson it's just Johnson. 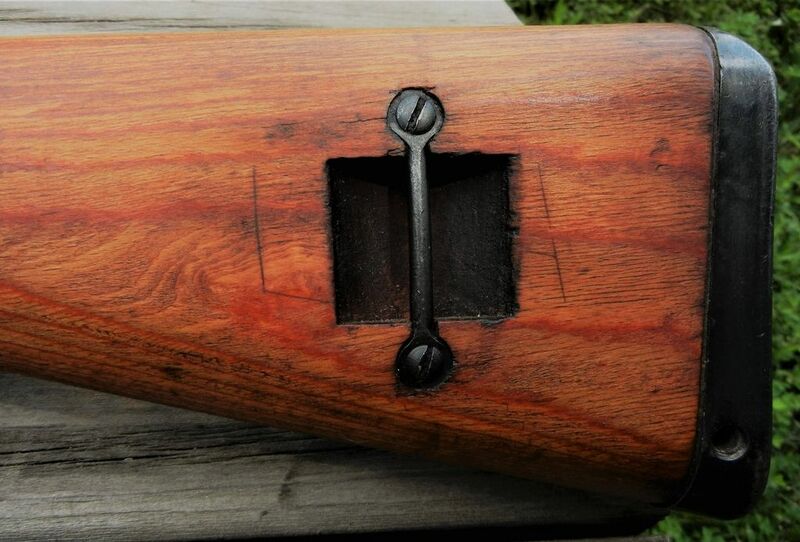 Iver is a different Co.
Melvin Johnson was the Man behind the M1941. 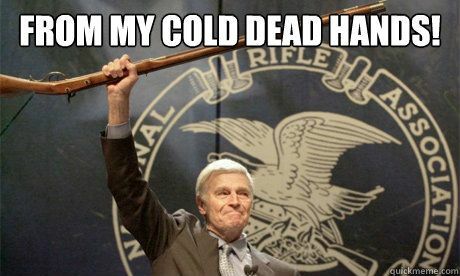 He had no formal training in small arms development. Last edited by hansellhd; 04-17-2019 at 10:58 AM. 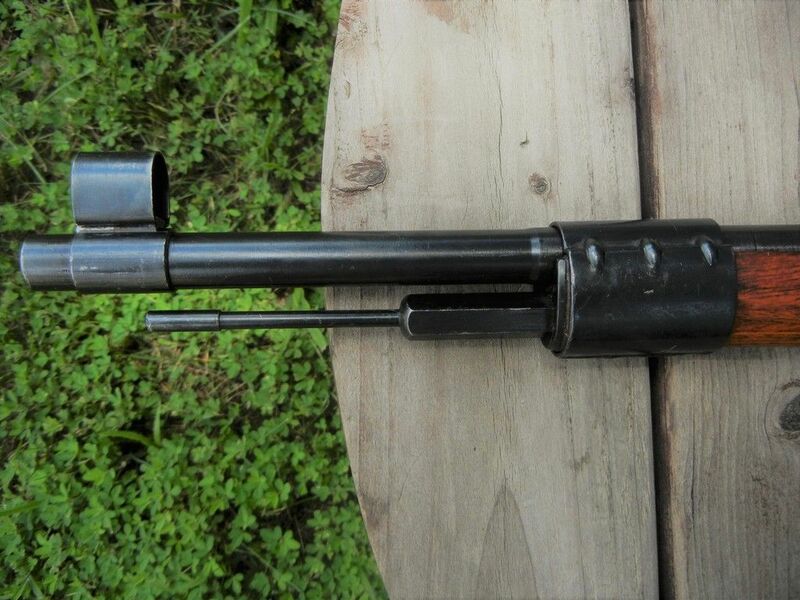 The M1941 Johnson was made by Johnson Automatics Inc. 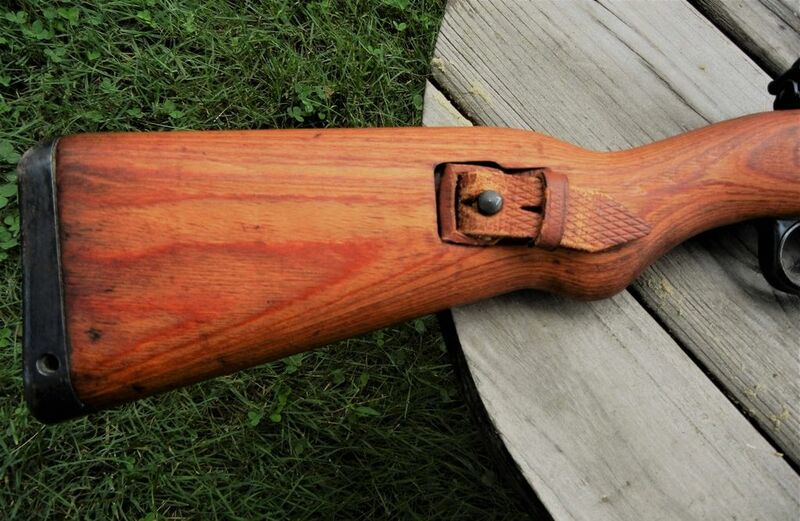 I missed the boat on the cheap RC K98's due to being mostly interested in US firearms at that time. It wasn't until years later that I finally picked one up. 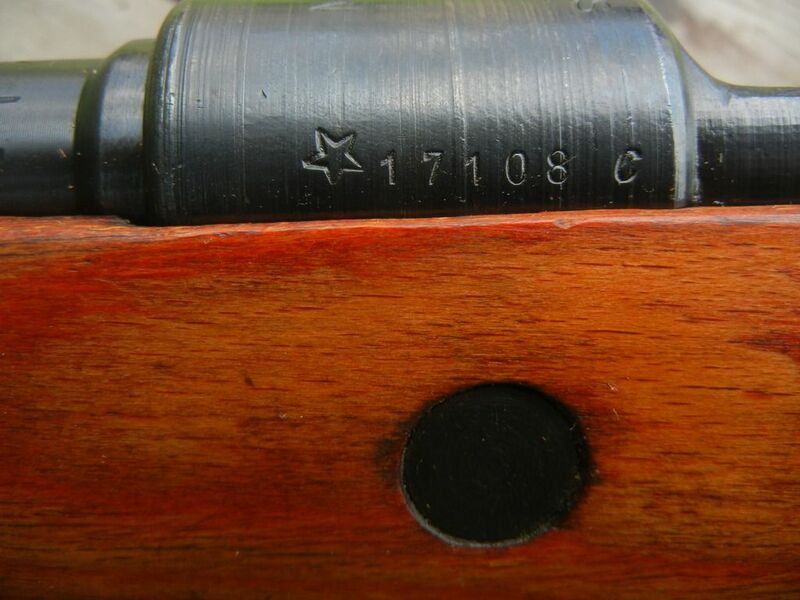 The only original matching numbers on it are the receiver and barrel with the stock having the typical Russian 'matching' number stamped on it. nothing like what you have. Last edited by hansellhd; 04-17-2019 at 11:15 AM. 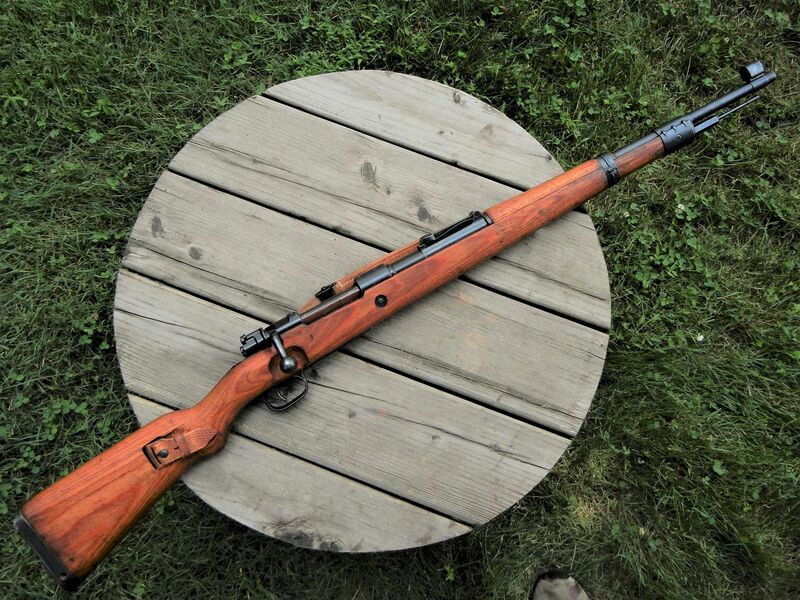 Very nice Hansell, that's a beautiful rifle. Also, thanks for the explanation on the Johnson rifle. Having not ever heard of them before, and reading way to late at night, my brain failed me there. Sad to say the only K98 I own currently is an RC BCD 44. Shoots great but yeah, need about 10 more and then at least a couple G41's and 43's someday. Many RC's are in rough condition, this one is better than most.